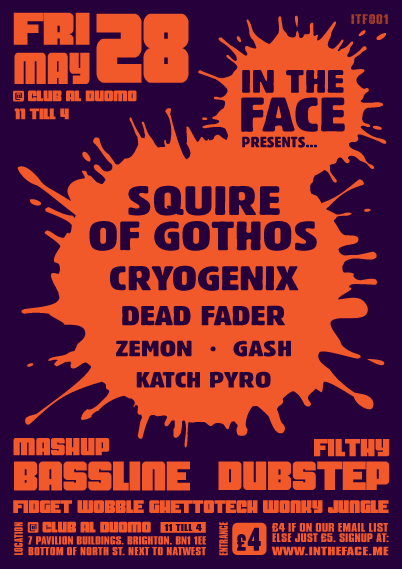 In The Face! 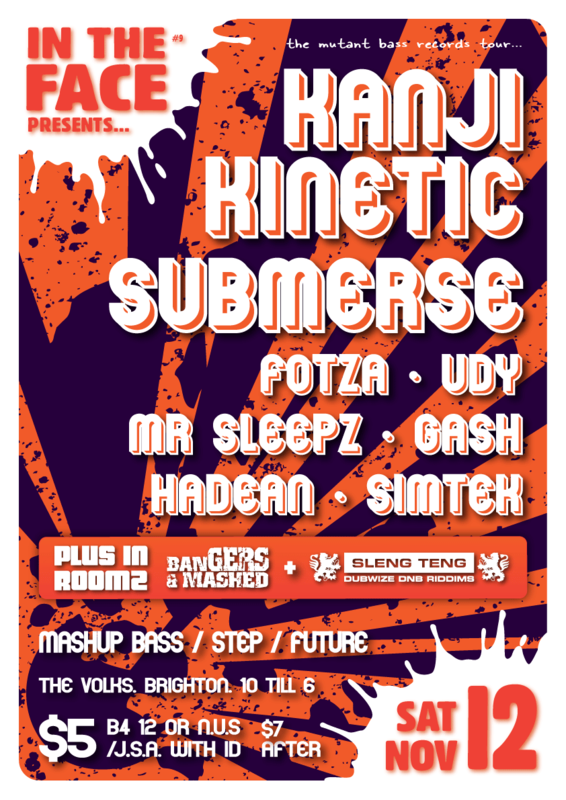 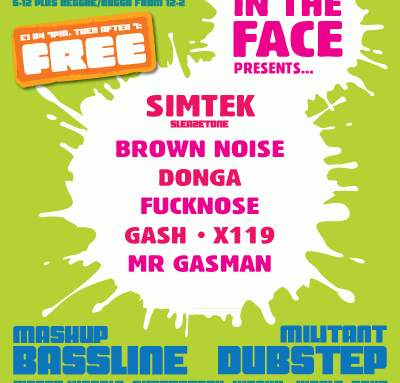 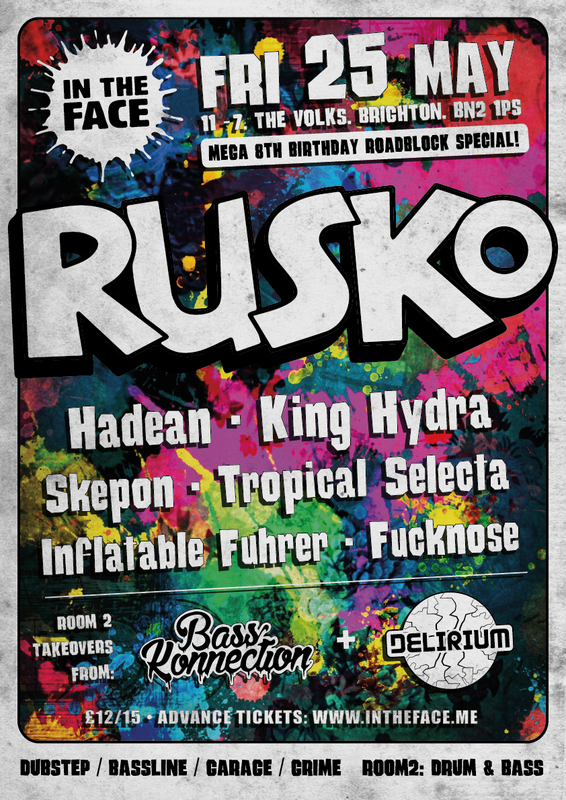 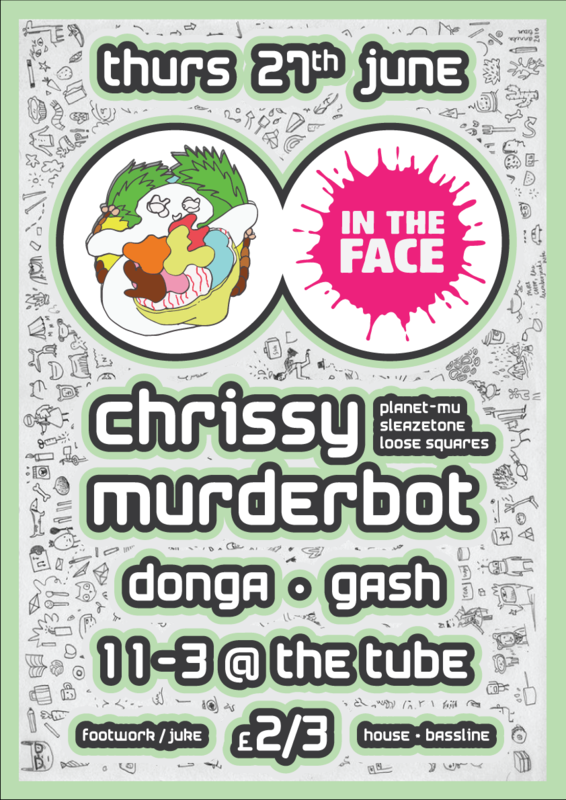 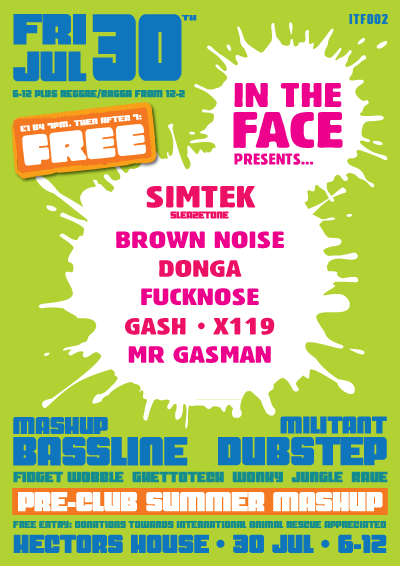 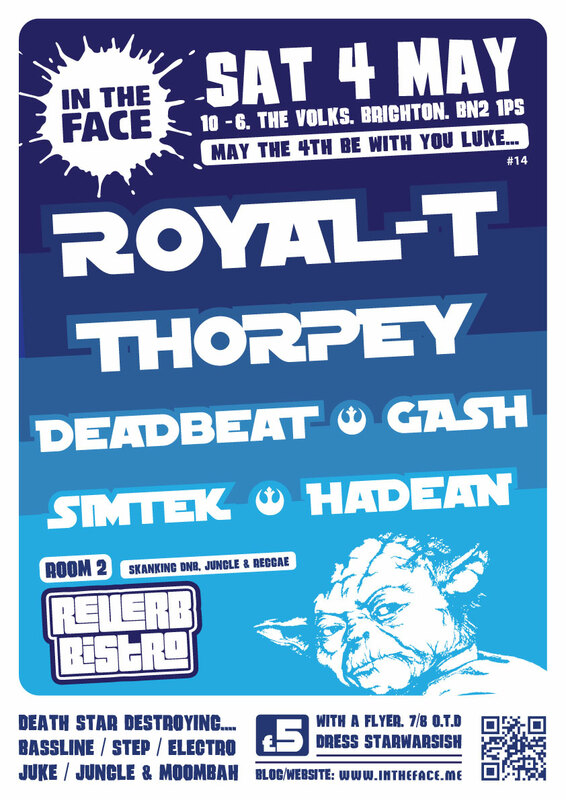 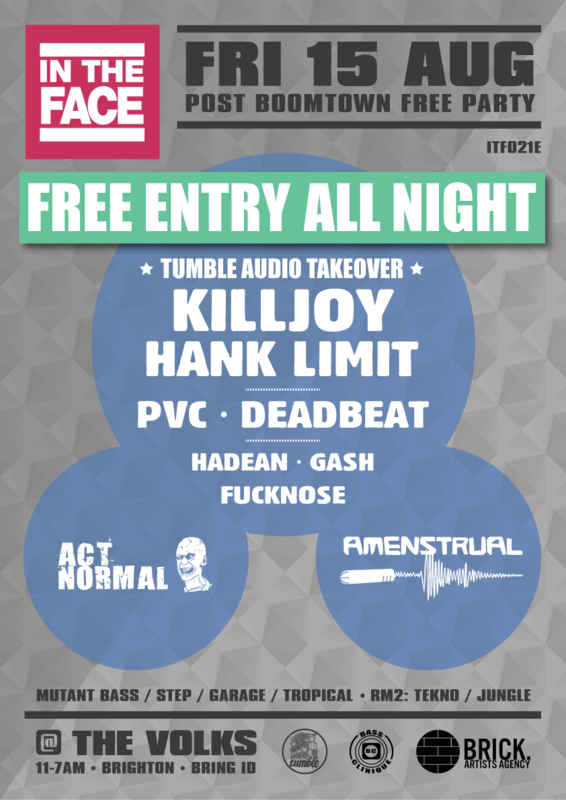 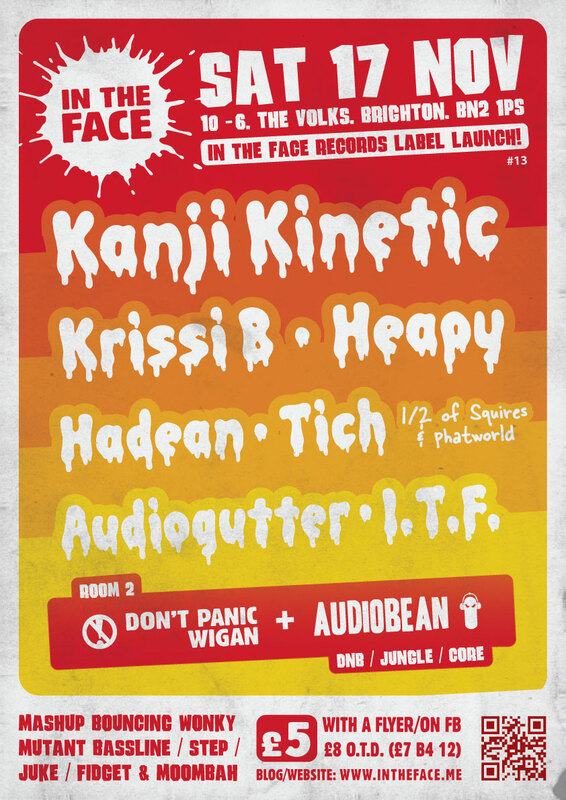 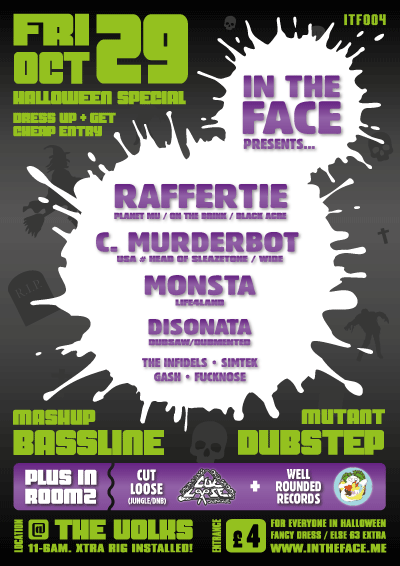 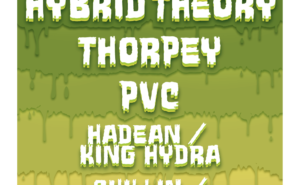 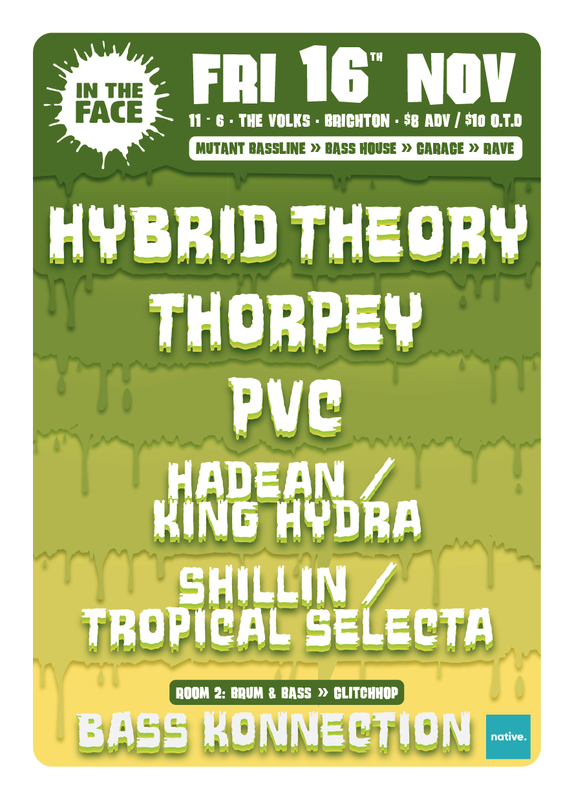 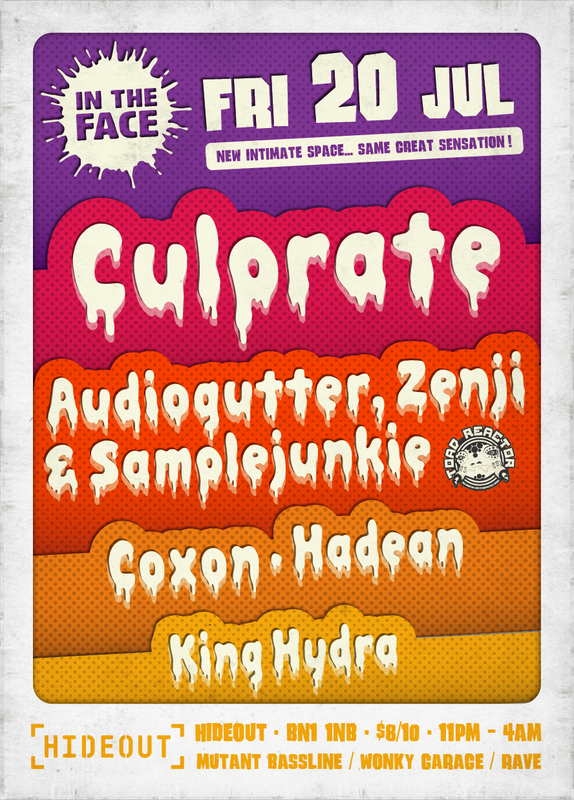 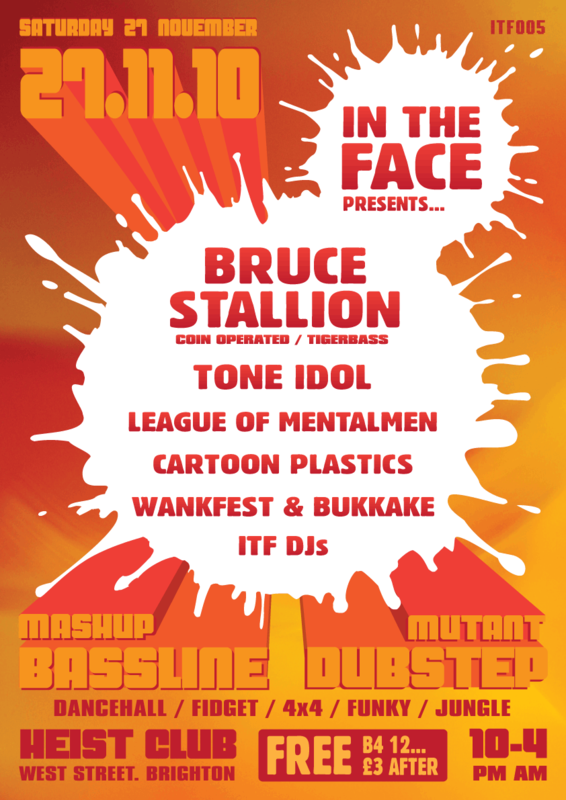 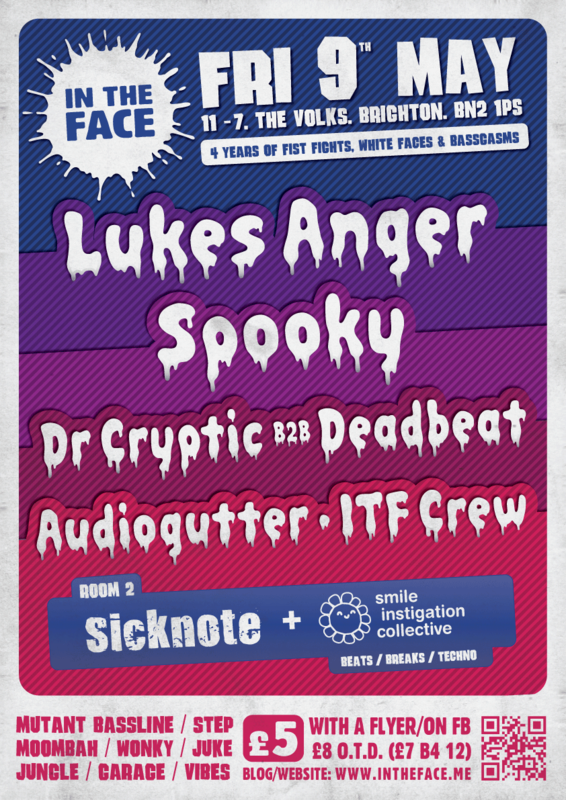 - Fri 30th July @ Hectors | In The Face! 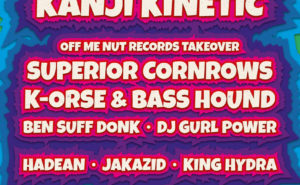 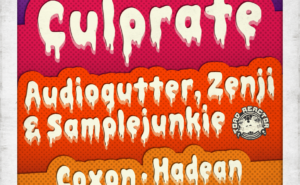 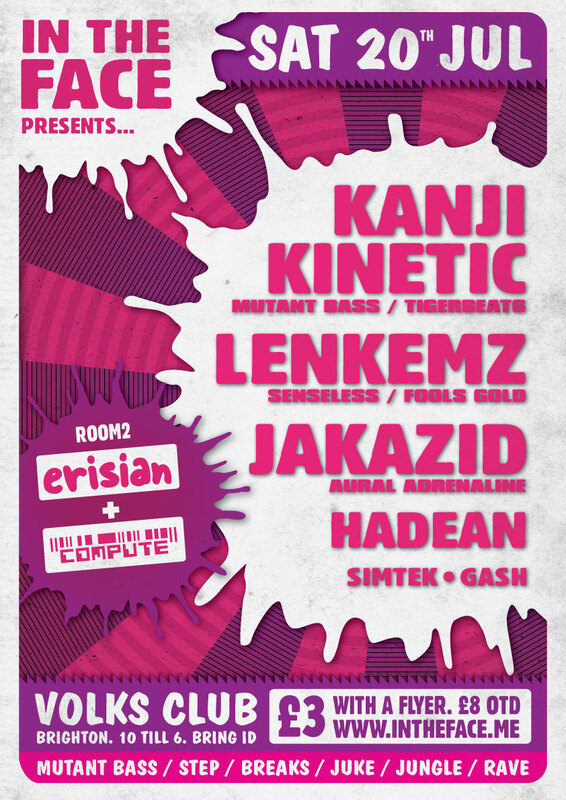 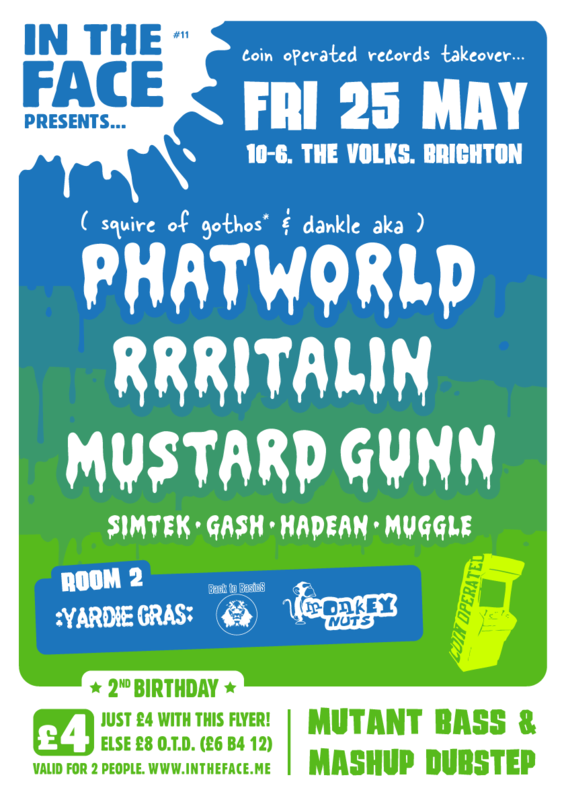 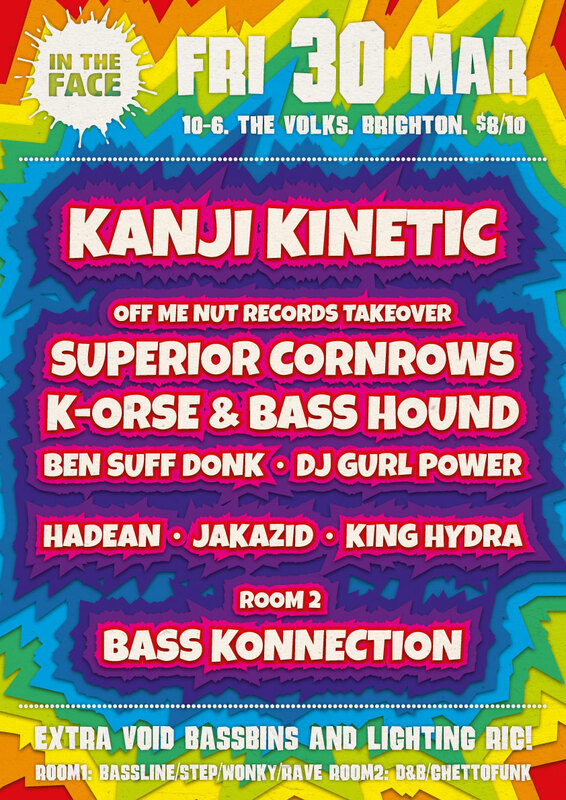 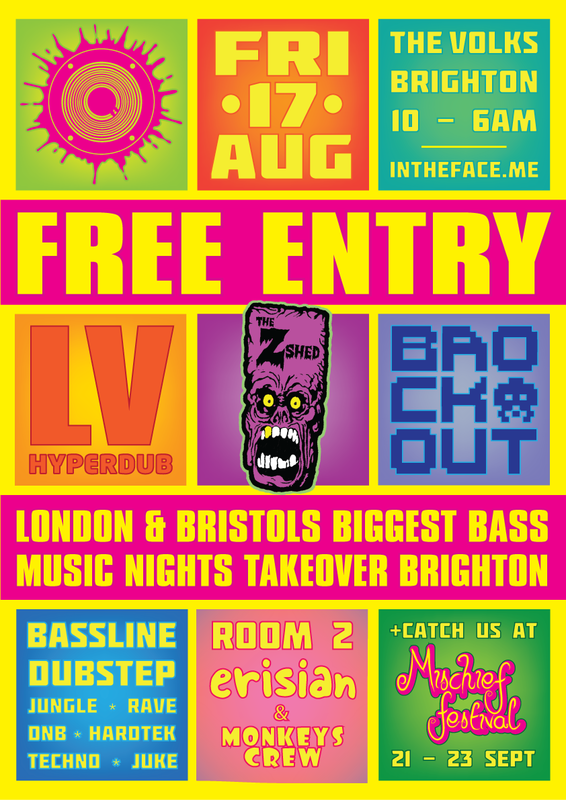 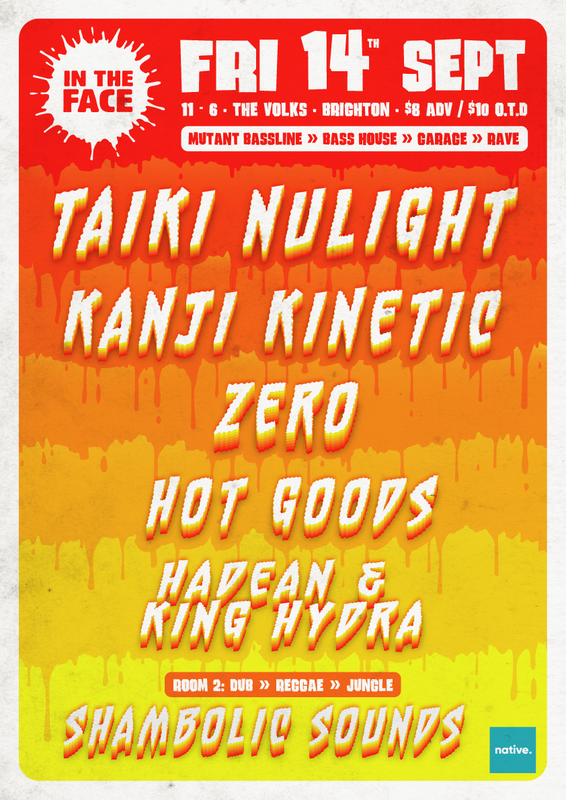 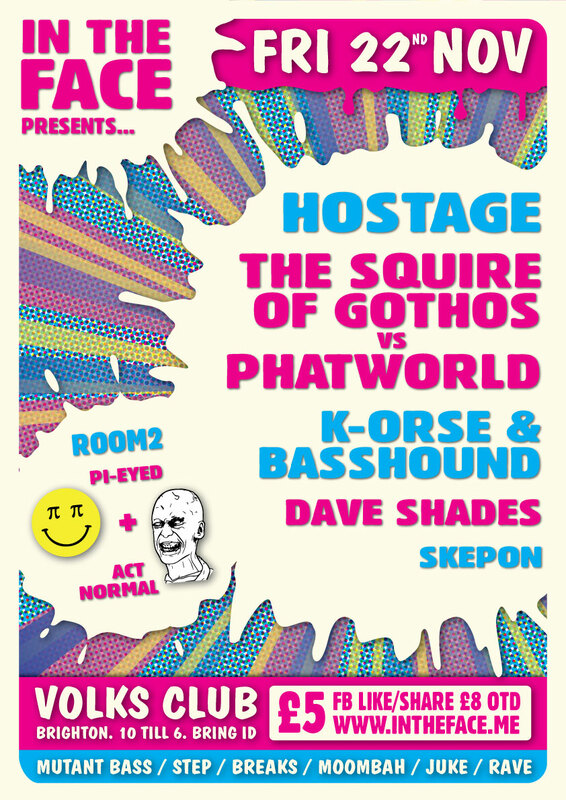 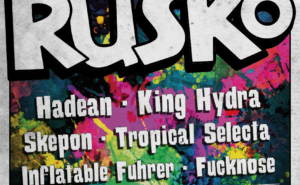 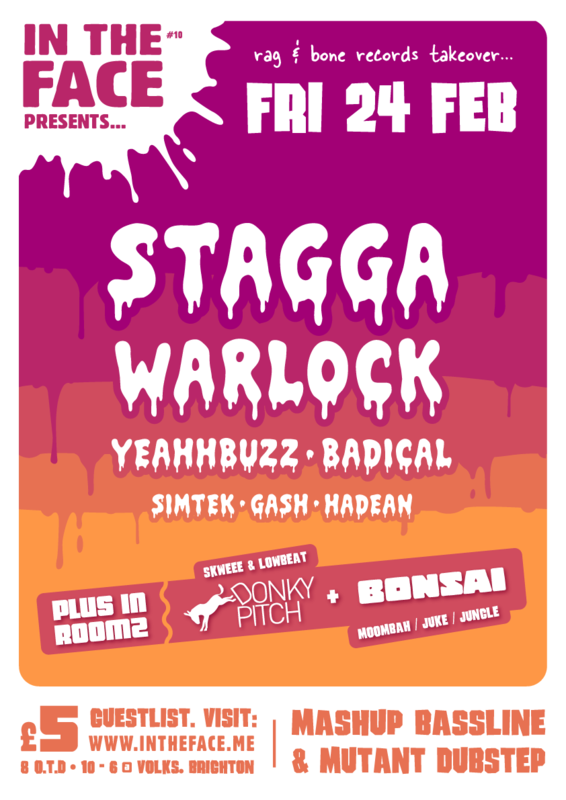 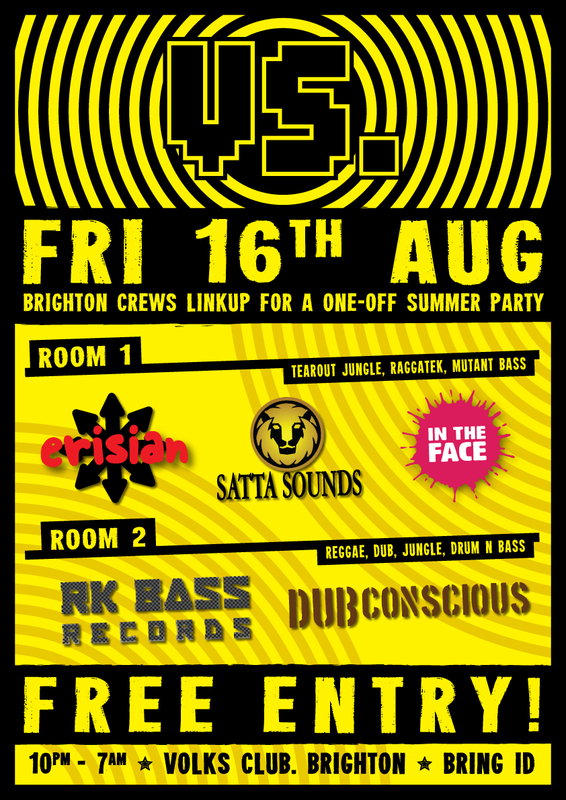 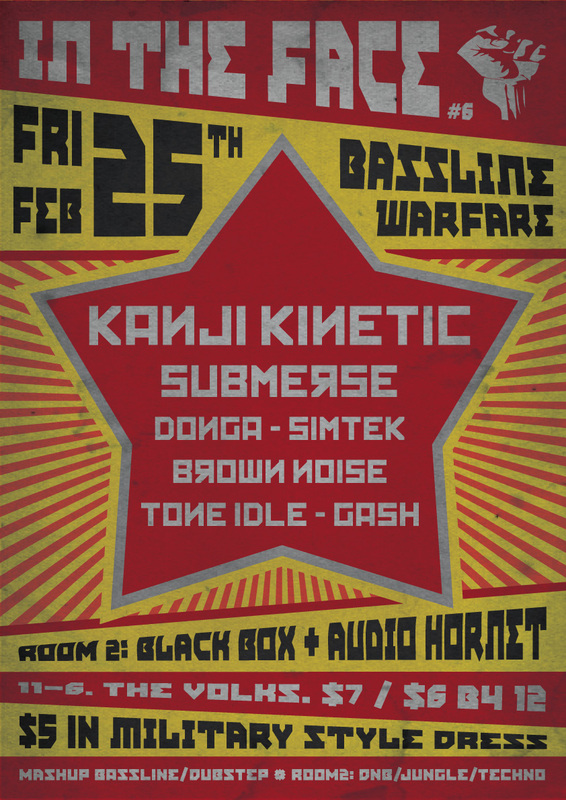 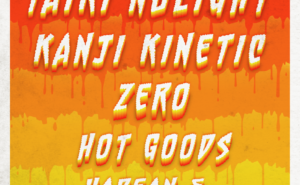 We’re putting on a cheeky party at Hectors and it’s free so no excuses…. 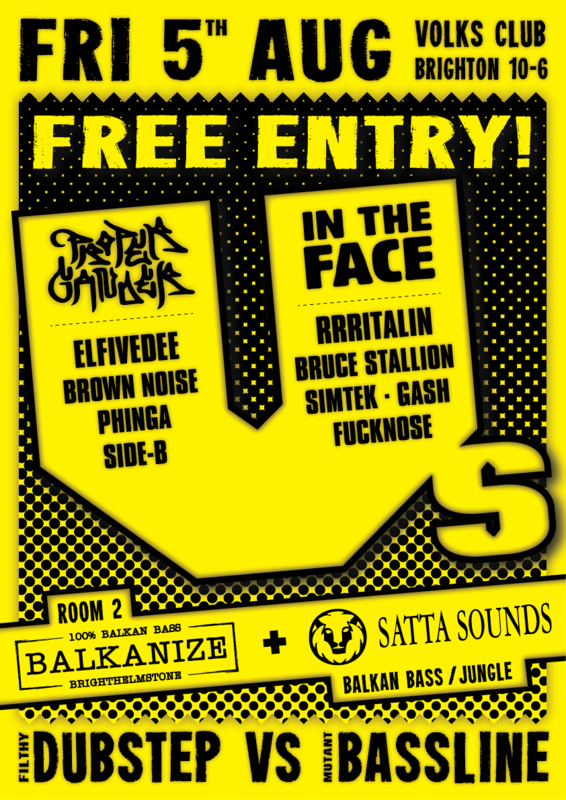 Entry’s free but donations to International Animal Rescue appreciated.